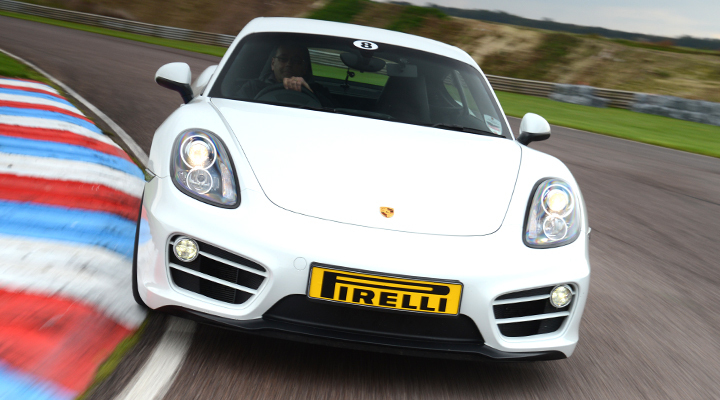 Drive the latest Porsche Cayman on the UK's fastest race circuit for longer. 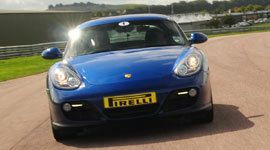 Over double the laps of our Cayman thrill experience. A fantastic car that leads the way in its class. 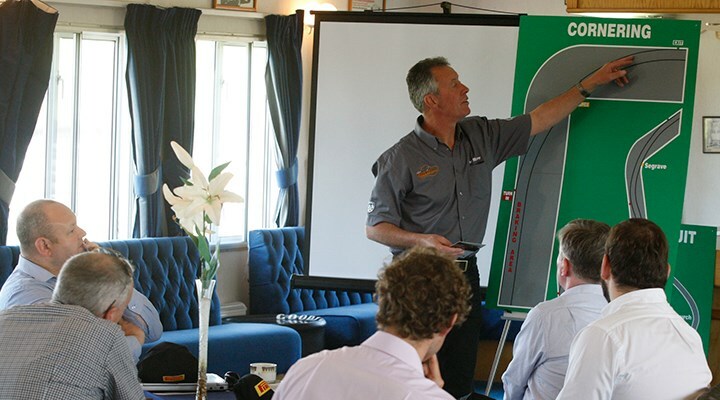 Our senior ARDS Race Instructor will give a full briefing detailing the important information you need to know before getting behind the wheel and heading out on track; circuit layout, racing line, turn in, apex, exit, braking, throttle control, driving Position, steering, pedal control, gear change, understanding paddle shift, overtaking and flag signals. As part of the briefing we have a unique CGI sequence which shows how a vehicle reacts to the inputs made by the driver including; chassis dynamics, weight transfer, oversteer and understeer. Designed to get you out on track in one of the most rewarding two seat sports cars in the world and then give you extra laps. 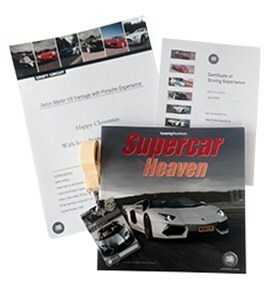 Lots of our customers want more laps in the same car to develop their technique and have more time to enjoy the car - this experience does exactly that. As with all our experiences, you will receive a detailed safety briefing and be shown around the track also in a performance saloon driven by our ARDS qualified race instructors before you drive. Then it's into the driving seat of the new Porsche Cayman, which you will drive for a total of 9 laps around the fastest race circuit in the UK - over 21 miles! Please note that the Cayman One-2-One is only available in the afternoons. 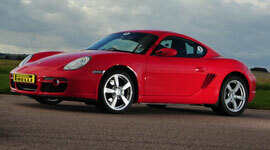 The latest Porsche Cayman is a genuine junior supercar. Similar in looks to the 911 but with a mid-engine layout. Out on track the car gives incredible feedback, allowing the driver to build in confidence and enjoy the increased power and incredible grip that the car generates. Tiff Needell highlights why a driving experience at Thruxton offers more than other venues. Drivers must hold a full drivers licence. Drive 3 great cars - a Porsche, the Audi R8 and a single-seat racing car. Experience the speed and sophistication of the Aston Martin Vantage N430 - James Bond's car of choice!